From light architectural work to heavy structural steelwork, Weldrite UK has you covered. 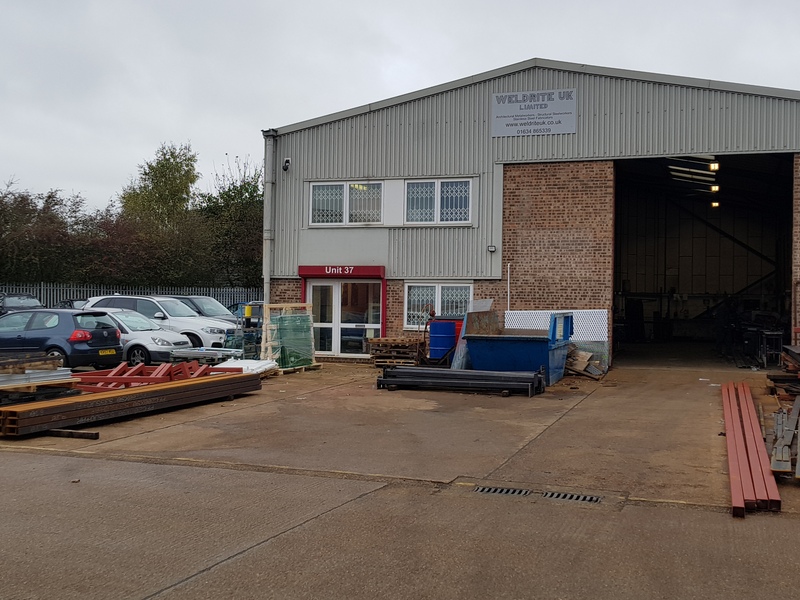 Since its formation in 1997, Weldrite UK LTD has gained a reputation as one of the UK's leading manufacturers and installers in a wide range of metal fabrication. We offer many services, some of which are below. Weldrite UK Ltd is a leading designer and constructor of high quality architectural and general metalwork products. Using high tech 3D modelling software, we are able to develop highly complex structures, shapes and components. Custom staircases have always been the focal point upon of a any building. With their amazing and one of a kind features, bespoke staircases are a piece of art and scream elegance. We also offer fabrication of aluminium and stainless steel to meet your requirements. We also offer a wide selection of Wall Mounted Railings and Floor Standing Railings. Our Railings are made from the highest quality materials and come complete with fittings. We are also manufacturers and installers of bespoke gates in Gillingham and across the UK. Weldrite UK Ltd has gained a reputation as one of the UK’s leading manufacturers and installers of a wide range of metal fabrication, whether it is for light architectural metalwork, feature glass staircases, balustrades or structural steelwork. The company remains privately owned and the Directors actively run the business on a day to day basis, supported by a team of Managers, Administrative staff and workforce which has remained stable for many years thus ensuring that experience and knowledge is maintained. Weldrite UK Limited has gained a reputation as one of the UK’s leading manufacturers & installers in a wide range of metal fabrication, whether for light architectural metalwork, feature glass staircases, balustrades or structural steelwork. © 2019 Weldrite UK Ltd. All Rights Reserved.